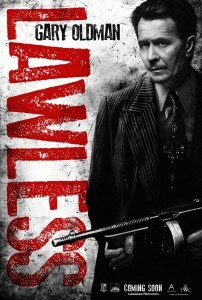 Check Out the Red Band Trailer for ‘Lawless’!!! 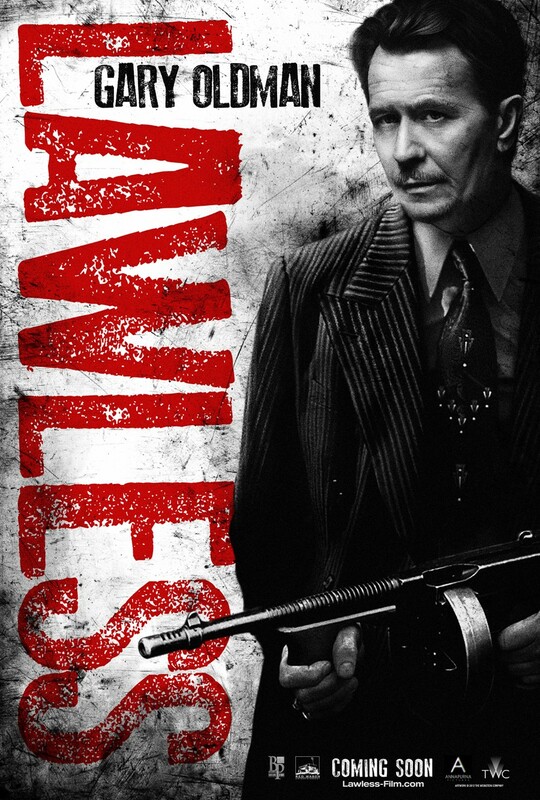 Lawless is the true story of the infamous Bondurant Brothers: bootlegging siblings who made a run for the American Dream in Prohibition-era Virginia. In this epic gangster tale, inspired by true-life tales of author Matt Bondurant’s family in his novel “The Wettest County in the World”, the loyalty of three brothers is put to the test against the backdrop of the nation’s most notorious crime wave. From Nick Cave, starring Tom Hardy, Shia LaBeouf, Guy Pearce, Gary Oldman, and Jessica Chastain. Review coming soon. Enjoy the trailer. This entry was posted on Wednesday, August 22nd, 2012 at 11:10 am	and is filed under Film, News. You can follow any responses to this entry through the RSS 2.0 feed. You can skip to the end and leave a response. Pinging is currently not allowed. « ‘Treme’ Returns for 3rd Season Sept. 23!! !